Speckled Pigeon Columba guinea phaeonota. Display. Namibia. November. 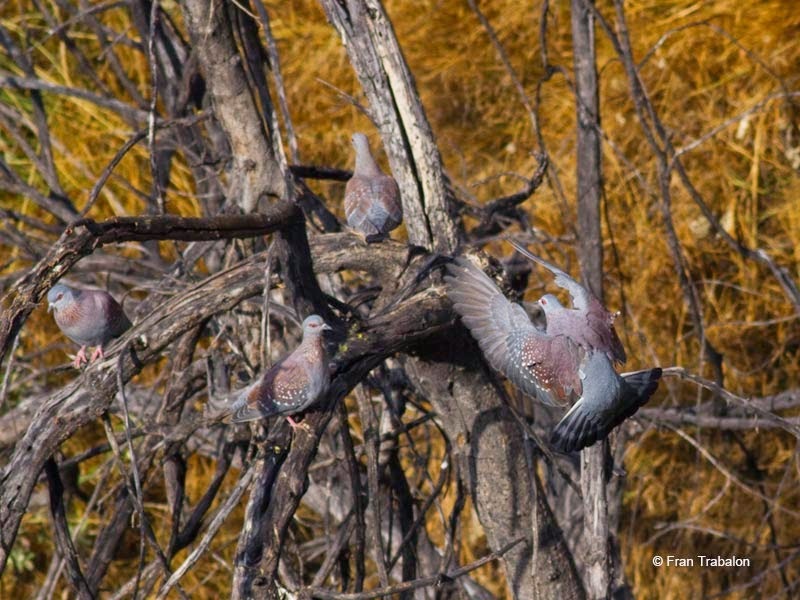 Speckled Pigeon Columba guinea phaeonota. Group on a tree. Namibia. November. 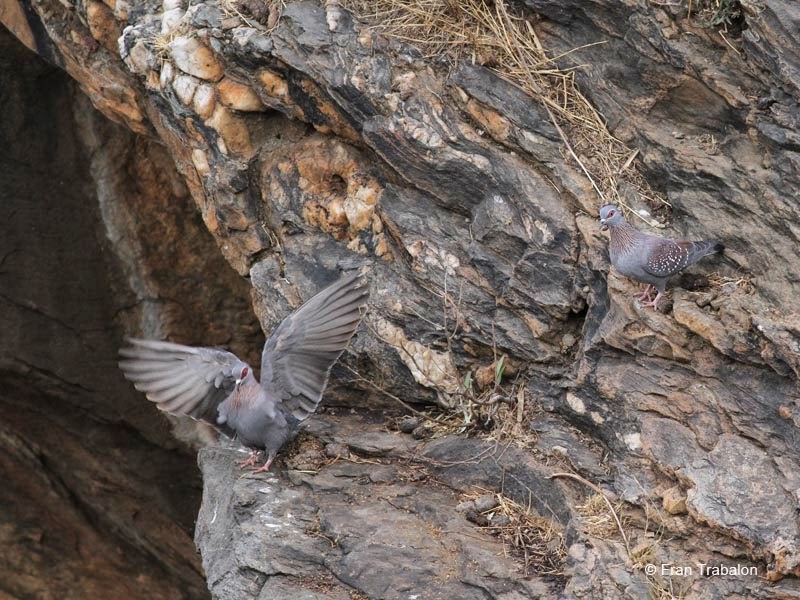 Speckled Pigeon Columba guinea guinea. Sululta plains. Ethiopia. November. 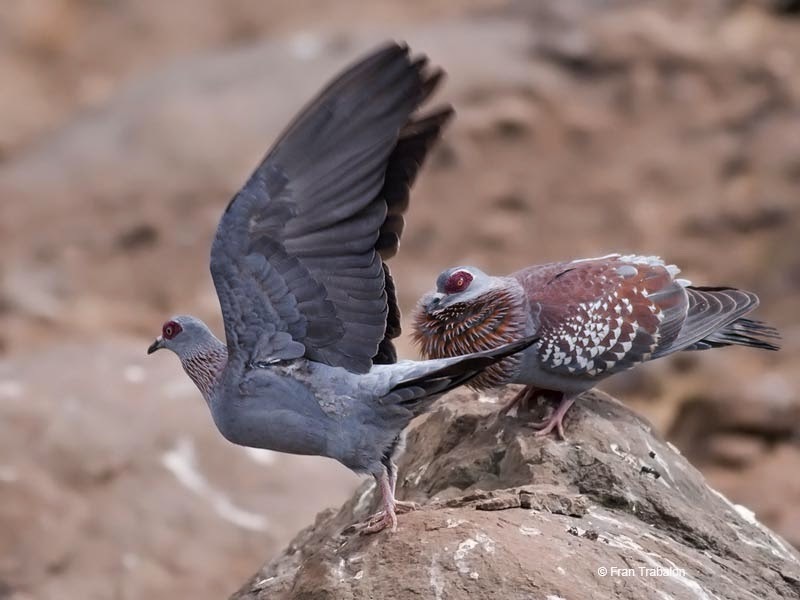 Speckled Pigeon Columba guinea guinea. 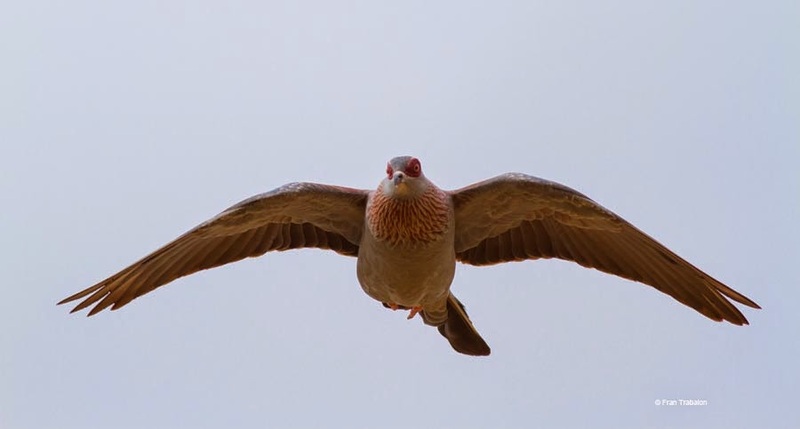 In flight. Sululta plains. Ethiopia. November. 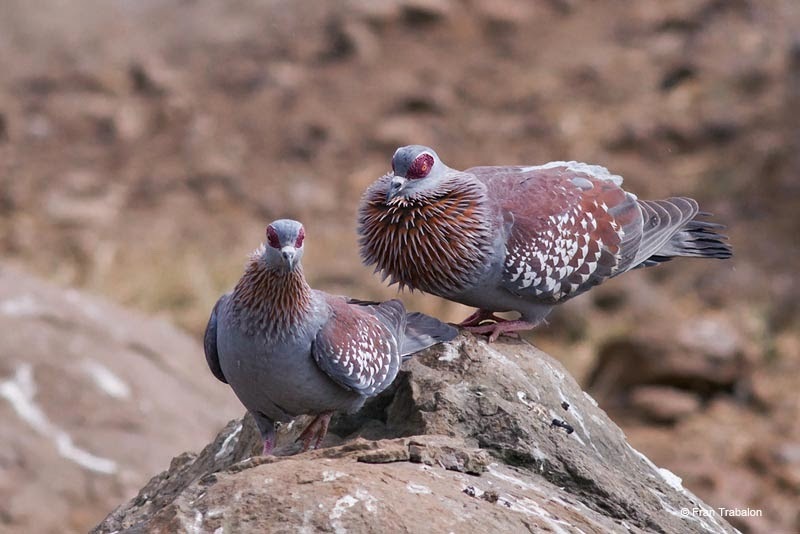 Speckled Pigeon Columba guinea guinea. Display. Sululta plains. Ethiopia. November. 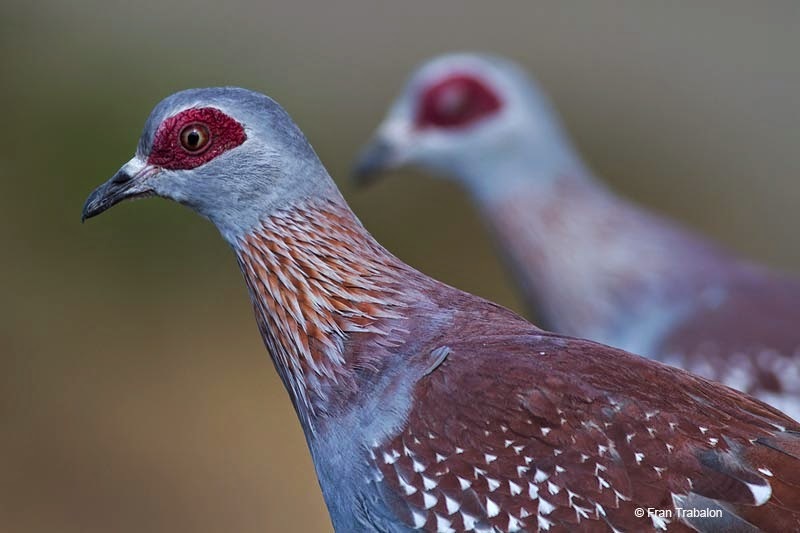 kw: Pigeons, Doves, Columbidae, Paloma de Guinea.